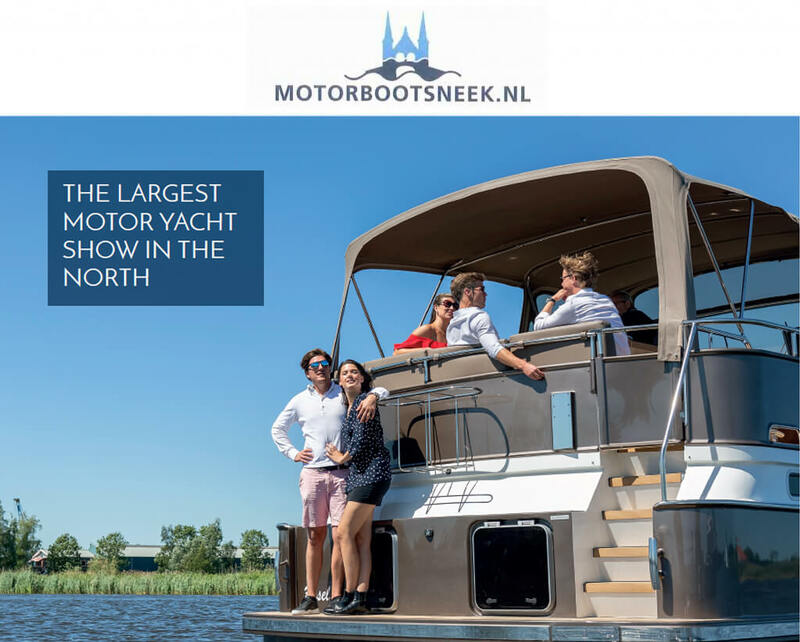 Sturiër Yachts is at Motorboot Sneek as a guest. We invite you to visit us. If you want more information in advance, please contact us. If you want to make an appointment, you can call me on +31 514 68 12 07 or fill out the form below.